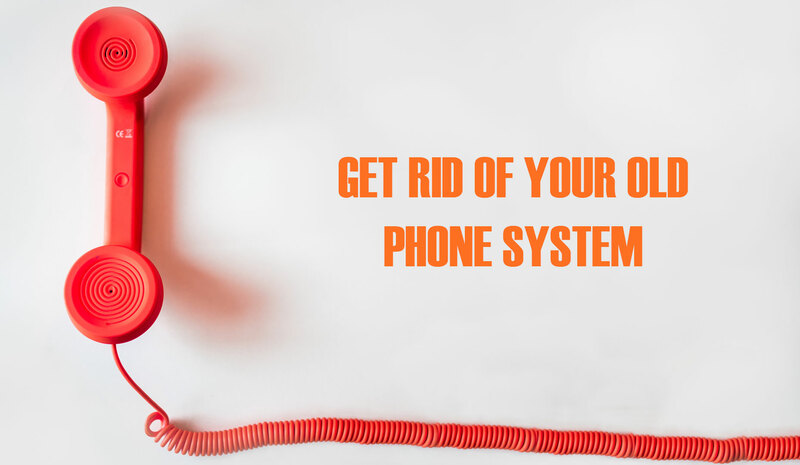 Getting rid of your high maintenance phone system doesn't have to be a hassle. As a business owner, or the person in charge of communications, you need a system that will not become obsolete in a few years. Plus, you really do need a system that can streamline the way you communicate, and is scalable enough to grow with your business. Global Fibernet’s cloud phone system delivers professional communications capabilities with enterprise class features, all while significantly reducing your communication costs. Global Fibernet is more than just another cloud phone system; it provides true Unified Communications with powerful advanced features that let you communicate and collaborate from anywhere. Work from your desk phone, smartphone, tablet, desktop, or laptop for the ultimate unrestricted mobility. Global Fibernet Everywhere : With Find Me/Follow Me, Virtual Private Numbers, and advanced call routing options, you’ll get your calls wherever you are. Auto Attendant : Full featured auto attendant with IVR, name dialing, extension dialing, department and hunt group support, and conditional routing for no additional charge. Multi-Line Hunt Groups: This feature enables you to distribute calls from a single phone number to a group of several phone lines. Video Calling (with compatible devices) : Stay in touch and build relationships by speaking face-to-face with video calling. Global Fibernet Online : Our self-management portal makes it easy for any user to update their details, view call records and reports, change phone assignments, and edit features. Total Call Control : Want your calls to go to voicemail, your cell phone, or your office assistant? No problem. Want only calls from certain individuals to ring through and the rest to go to voicemail? Easy. Want all your devices to ring at once? Consider it done. Click to Call : Add “call me” buttons to your email or web page and your callers can reach you with a single click. Outlook Integration : You can make calls directly from Microsoft Outlook with seamless integration. HD Audio : Say goodbye to fuzzy voice calls and experience superior quality with High Definition (HD) audio. Call Log Reporting : View detailed call logs with additional options to filter and search. Located in Van Nuys California, Global Fibernet is a wholly owned subsidiary of one of the fastest growing telecommunications carriers in the USA, AireSpring. Processing more than 1 Billion calls per month, AireSpring is an award-winning provider of Managed Connectivity and Cloud Communications solutions, serving thousands of businesses nationwide.